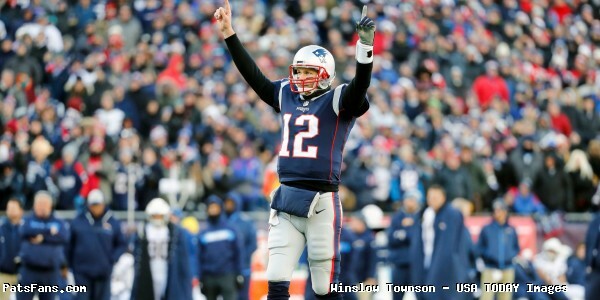 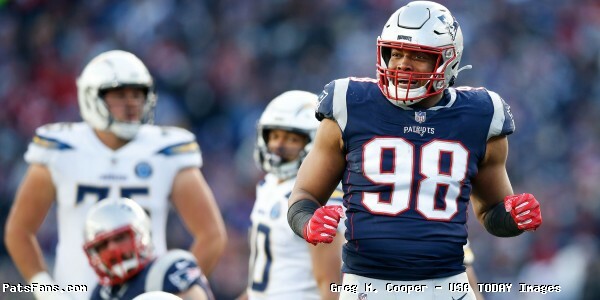 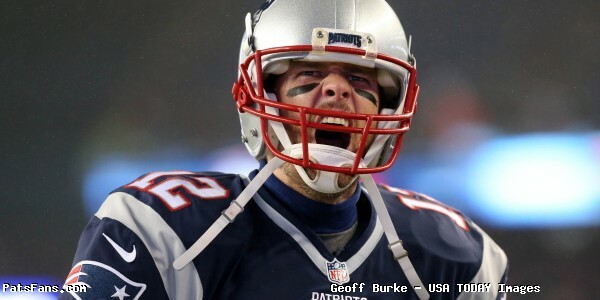 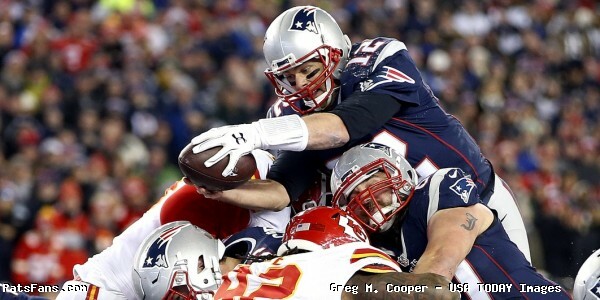 In this episode, we first dicsused our “five reasons” why the Patriots beat the Chargers. 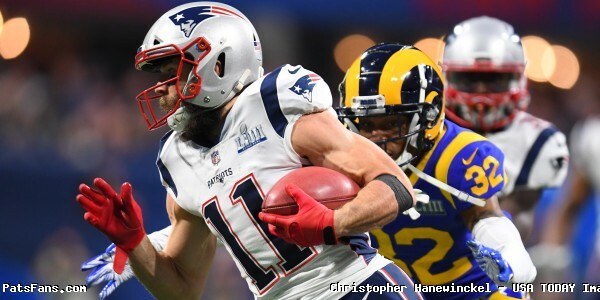 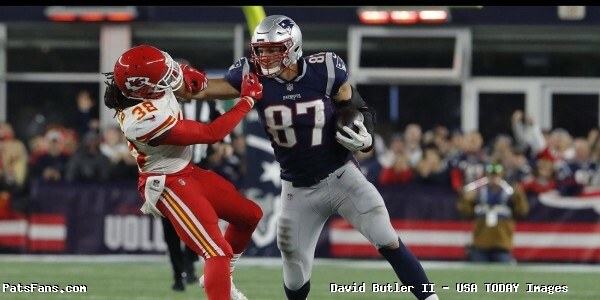 In the second half of the show, we gave our comprehensive preview of the AFC Championship Game, and the show ended with our predictions. 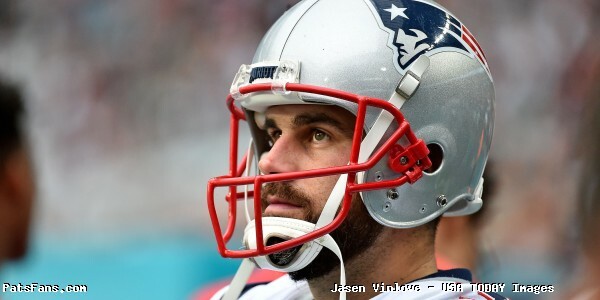 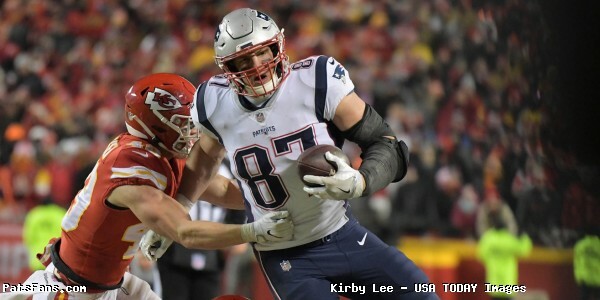 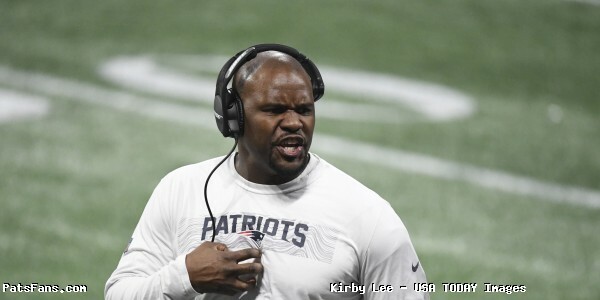 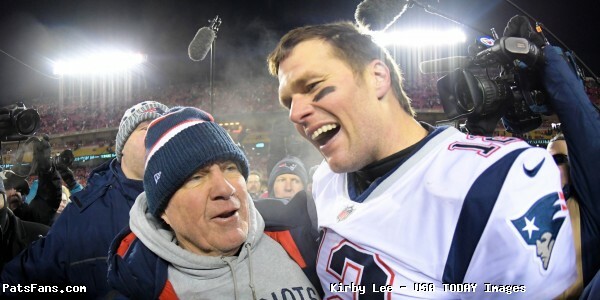 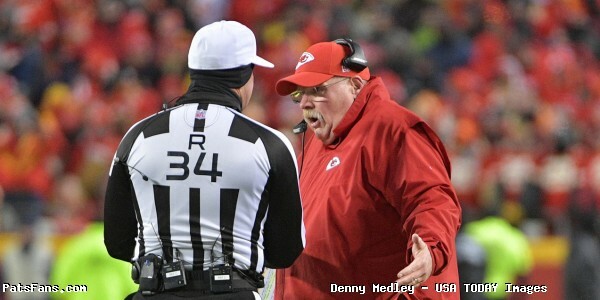 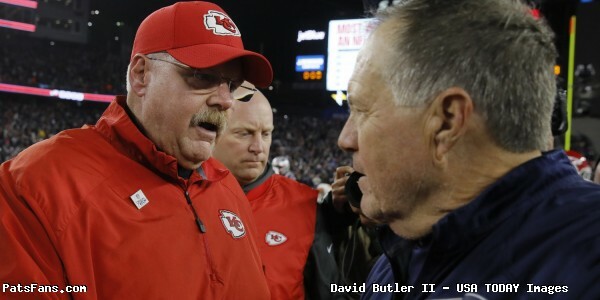 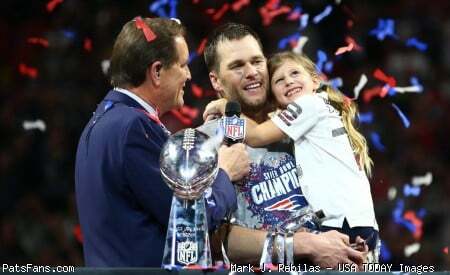 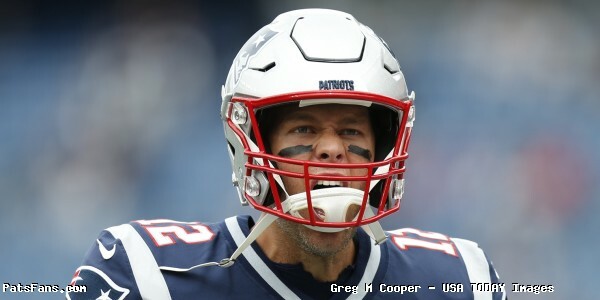 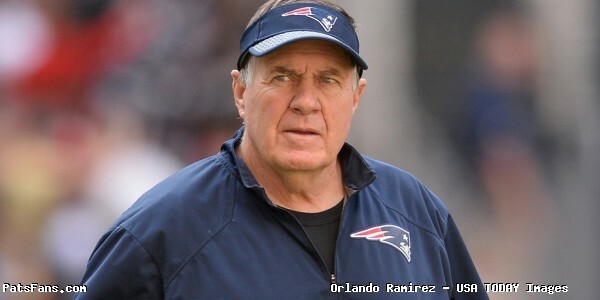 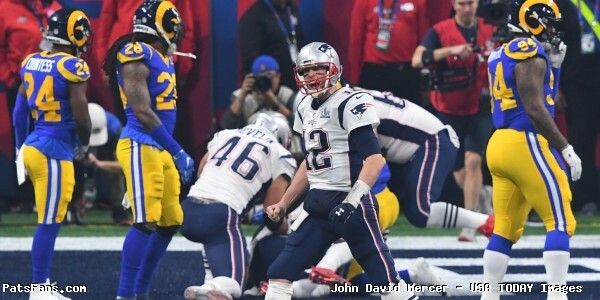 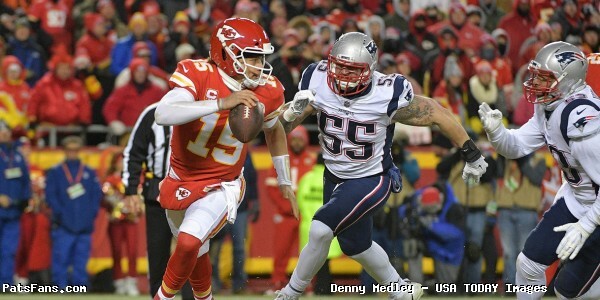 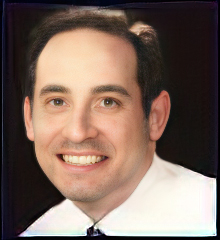 This entry was posted in Uncategorized and tagged Andy Reid, Bill Belichick, Kansas City Chiefs, Los Angeles Chargers, Patrick Mahomes, Patriots, Tom Brady on January 16, 2019 by Russ Goldman.